The Rachmaninoff Days arranged by the Moscow Philharmonic Society to celebrate the 145th Anniversary of the composer's birth will end on April 24, 2018, by the concert of the National Philharmonic Orchestra of Russia at the Great Hall of the Moscow Conservatoire. Under Vladimir Spivakov's baton there will be performed works by Rachmaninoff and Taneyev. The key works from the April 24 concert - “The Bells” by Rachmaninoff and “St. 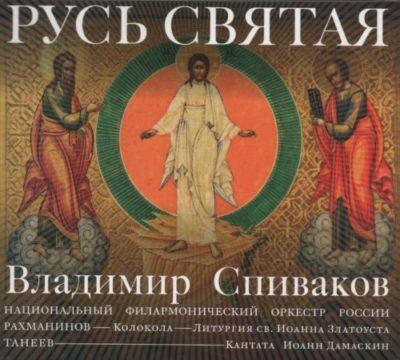 John of Damascus” by Taneyev - have been recently recorded by Spivakov and the NPR. Released in March 2017, the album entitled “Holy Russia” is available for listening in the “Audio” Section . 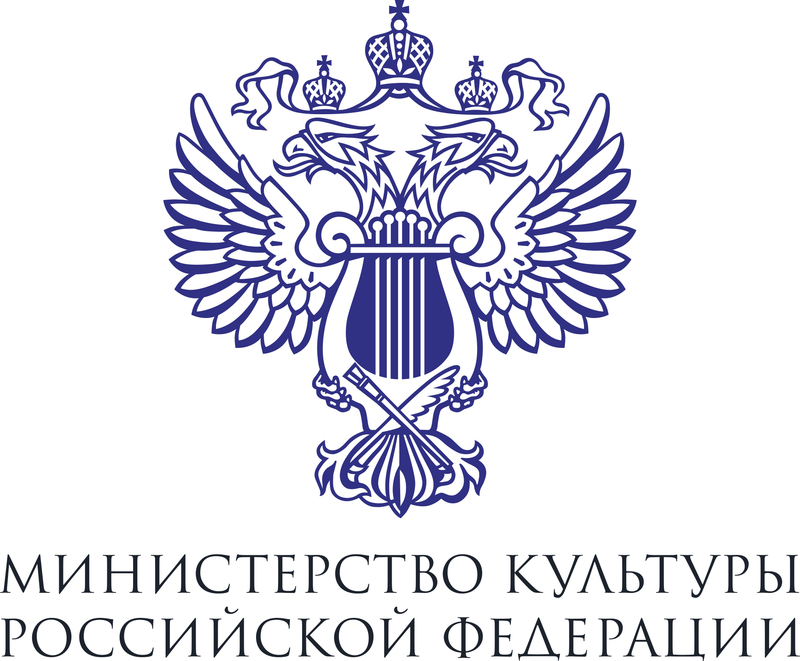 The recording was made at the Moscow Performing Arts Centre in 2015-2016 with the assistance of Philipp Nedel's b-sharp Studio and edited under the Spivakov Sound label.